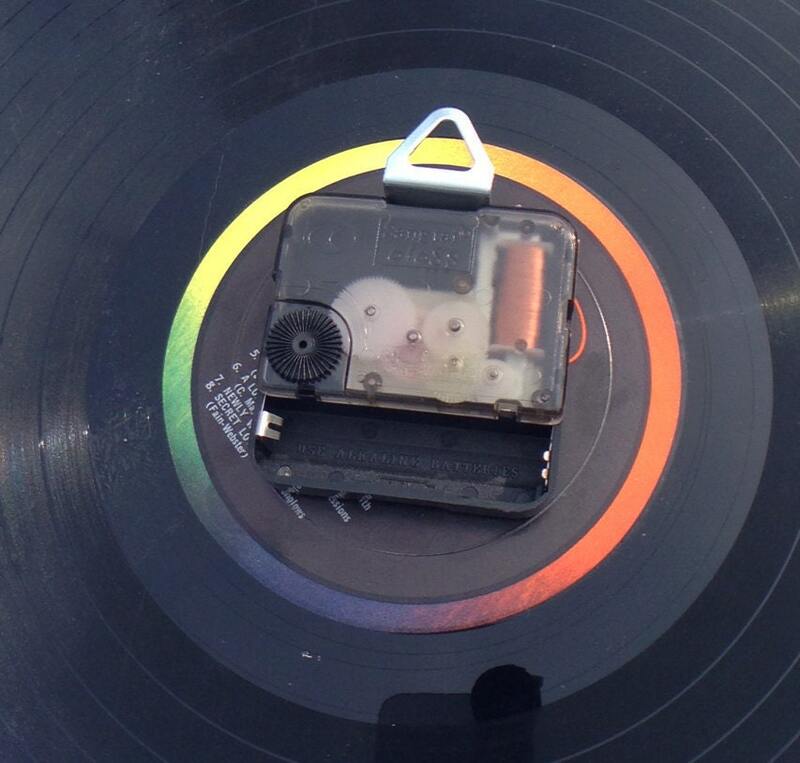 Cleveland Browns Upcycled Vinyl LP Record Wall Clock with Cleveland Skyline In Browns Helmet Colors! 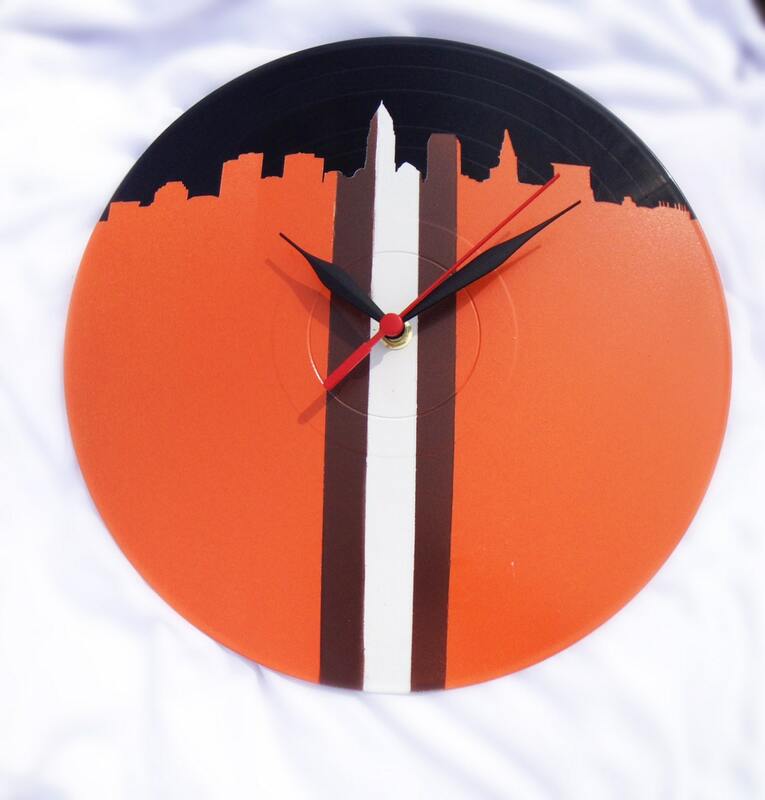 This listing is for one hand painted 12" Vinyl LP record Clock with the Cleveland Skyline and Cleveland Browns colors. ☆ Permanent Stencil of Cleveland, Ohio Skyline in Browns Colors! Orange, Brown & White Browns Helmet style!